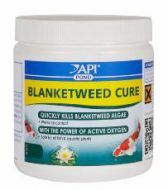 Quickly kills blanket weed algae-works on contact. Naturally treats bacterial fish infections inc fin rot, ulcers and damaged fins and tissue. Natural treats fungal infections on body and fins and helps repair damaged tissue and fins. 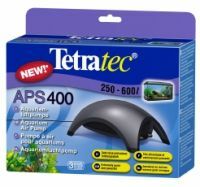 Immediately starts the biological filter -contains live nitrifying bacteria. 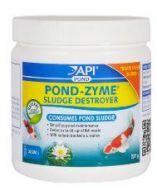 Consumes pond sludge and reduces build up of fish waste.